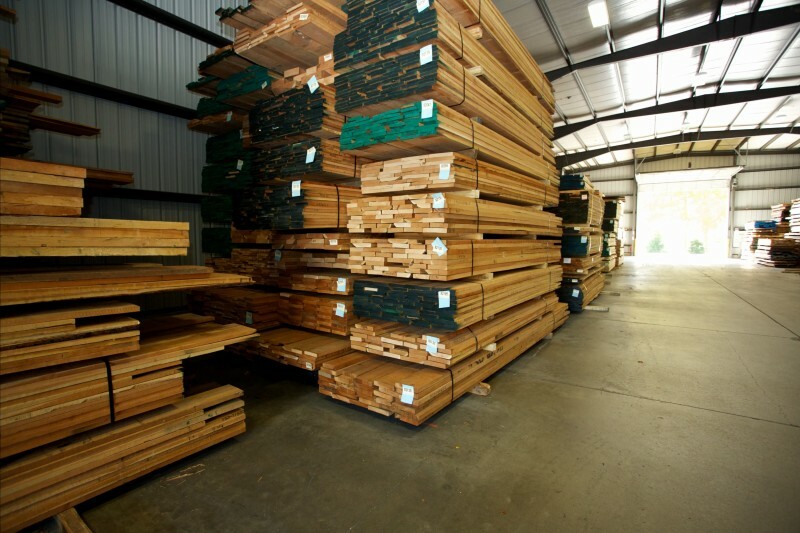 For any customer purchasing full packs of lumber, from one bundle up to a full truckload, we offer wholesale pricing based on the quantity purchased. 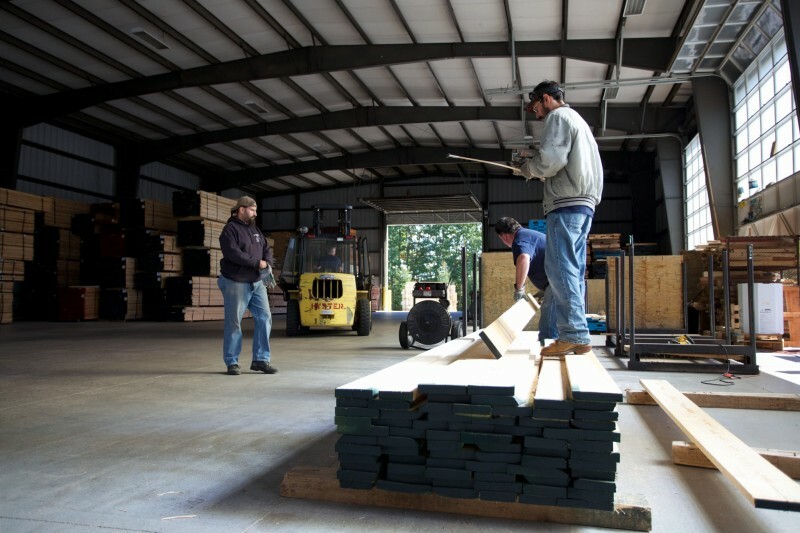 We offer a sizable wholesale inventory, over 1.5MM on site, geared to meet the varied needs of the many furniture makers, millwork houses, cabinet shops, larger builder/contractors and other secondary manufacturers that we service. 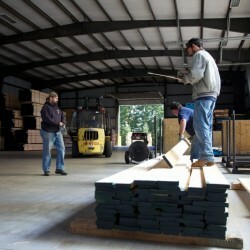 Our wholesale inventory comes from the very best hardwood lumber producers in the country. 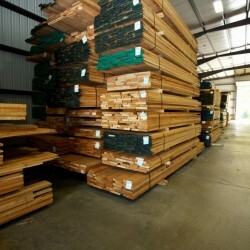 We feel that our overall lumber quality is second to none. 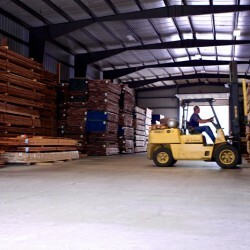 All of our lumber is put up in 500’ packs and stored in one of our three steel constructed warehouses until it is shipped. 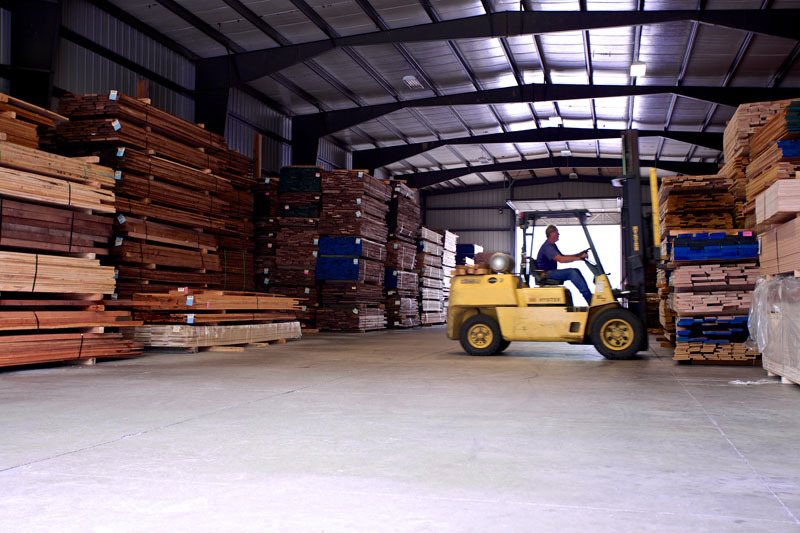 Being in a weather tight environment ensures that our hardwoods will not be exposed to moisture, dirt, dust etc. that cause a variety of problems for any user of hardwood lumber. 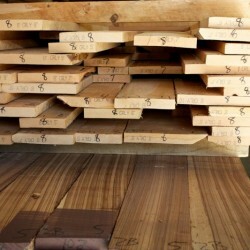 At Highland we offer all of our hardwood lumber either rough or milled to a smooth cabinet finish. We can easily handle the varied milling requirements from our customers, and can turn around most “milled” orders in a very prompt fashion. 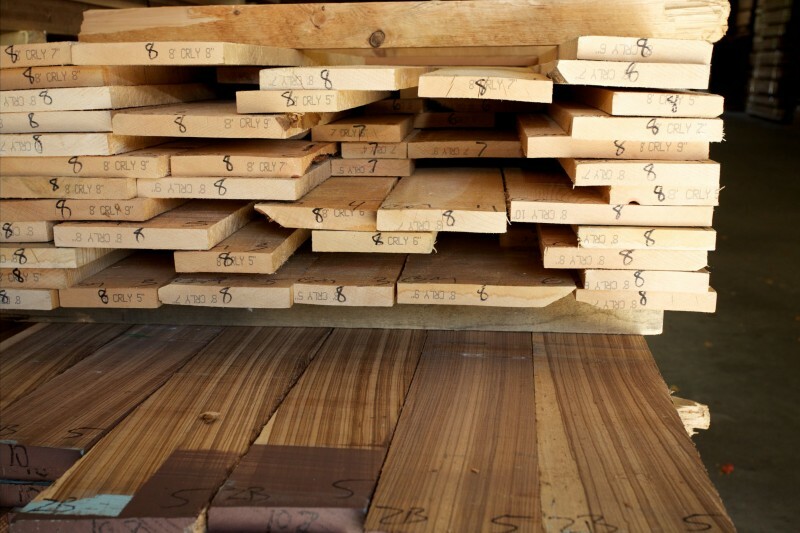 As a supplement to our custom milling capability, we usually have on hand a modest inventory of hardwood lumber already milled to standard surface thickness (S2S to ¾” with 1 straight edge) to be able to respond to “rush” orders with very little or no notice. 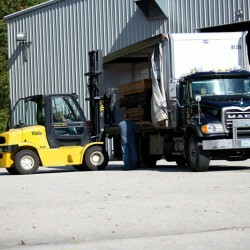 Our company currently has a total of five modern, commercial delivery trucks making shipments to customers throughout the Northeast every day of the week. When our traffic department makes a commitment to a customer, you can rest assured that it will be met… on time…every time! 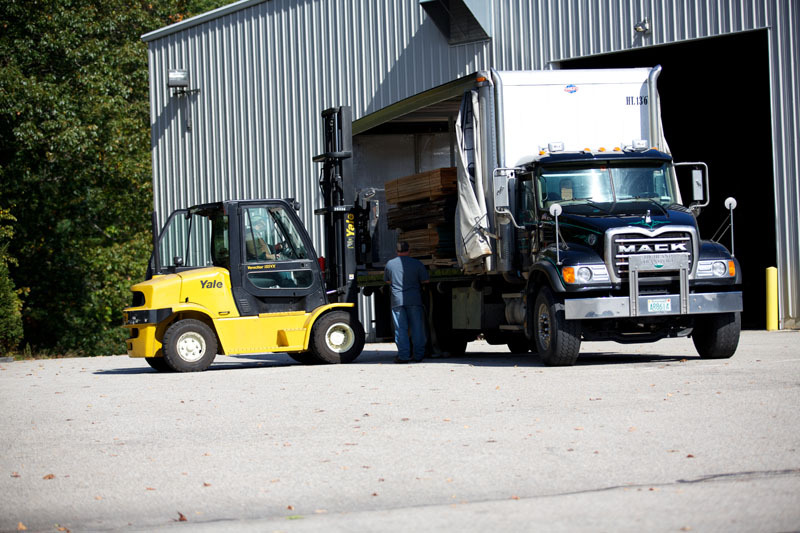 Whether it is a full truckload delivery or as little as one 500’ pack, that is exactly the level of service our customers have come to expect and depend on…day in and day out!